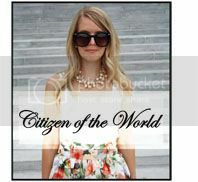 Citizen of the World: Fall Trend Love! 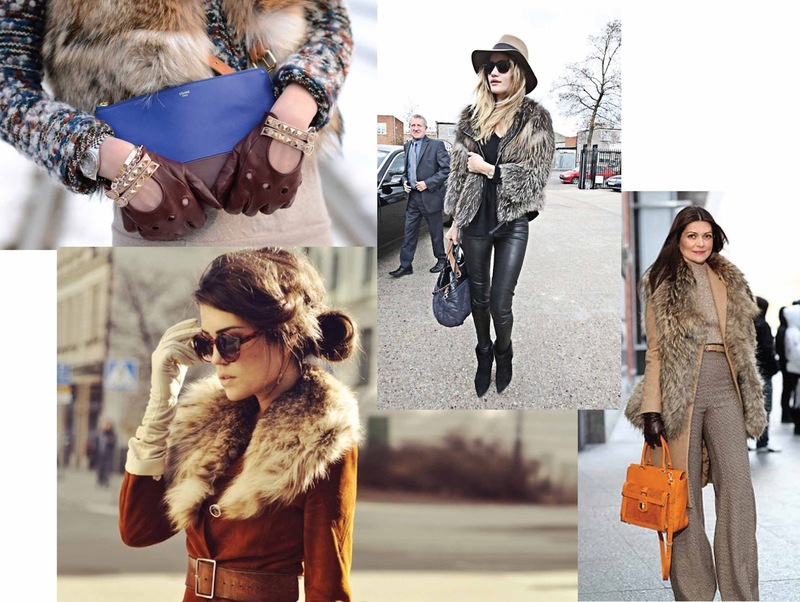 So with every season there are always some "must-have" trends...I have a few of my favourites to share with you! 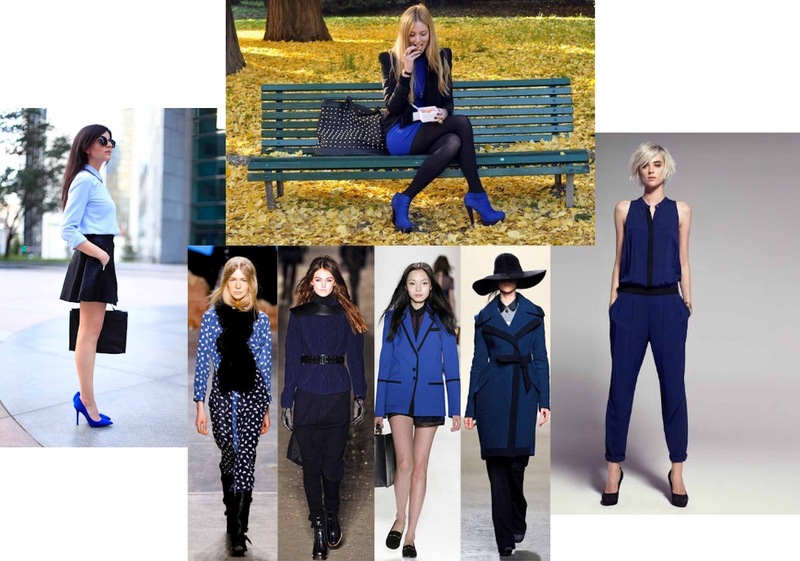 For colour I'm loving burgundy and the "black on blue" combination! Pattern-wise I think everyone needs a good pair of patterned skinny jeans or printed trousers in dark, cool tones in their closet. 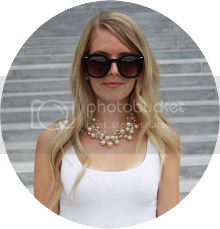 Other trends I'm loving is the continuation of peplum whether its in shirt, skirt or dress format it's always fantastic. 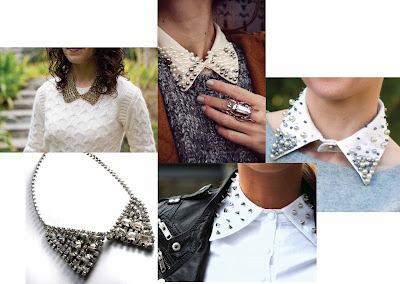 I also adore the "cut-out" style dress shirt and detailed collars. Whether its in the form of a faux-necklace or bedazzled collar piece, it adds a playful note to an outfit. Another layering combination I'm really enjoying is the mixing and matching of leather and fur within more casual, everyday looks! 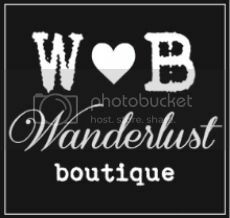 I have collected a few images for you to take a look at! Hopefully you'll love these looks as much as I do! Enjoy!